It was a bit more colder night, the temperature was around -1 degree Celsius. The clock was sticking quarter past 10 and I was in the Munsiyari. Munsiyari was wholly covered in the snow and that moonshine was making the whole scene unforgettable. 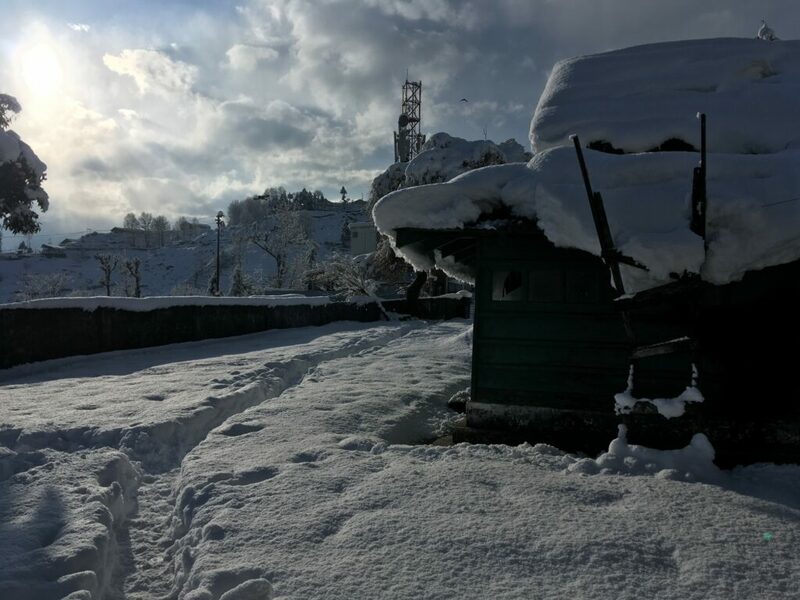 It was like the Moon was in the pleasure of making that snow-covered small village, the second Kashmir of India. 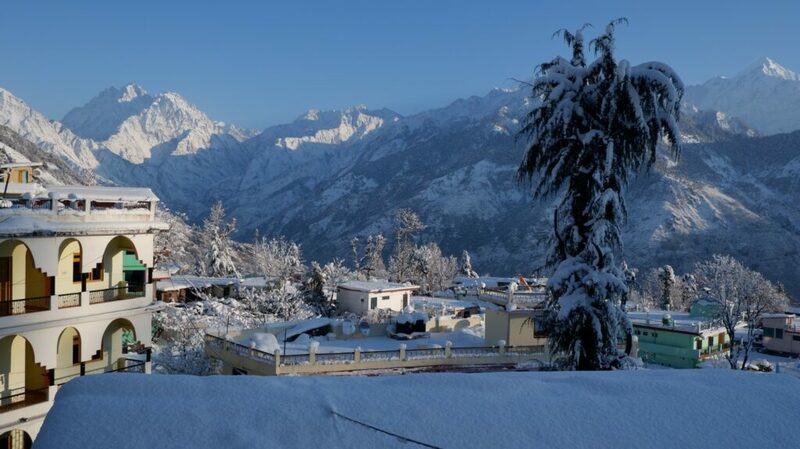 Munsiyari is a small village, situated at the base of the great Himalayan ranges, in the district of Pithoragarh, Uttarakhand. 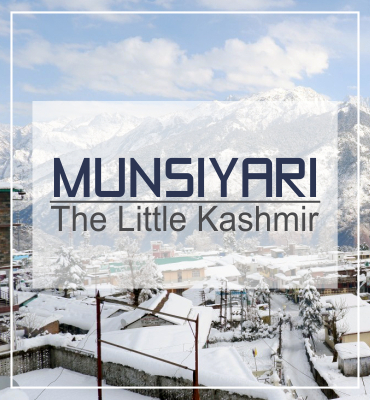 Not having more than 10,000 population, Munsiyari is 2200 meters above the sea level. 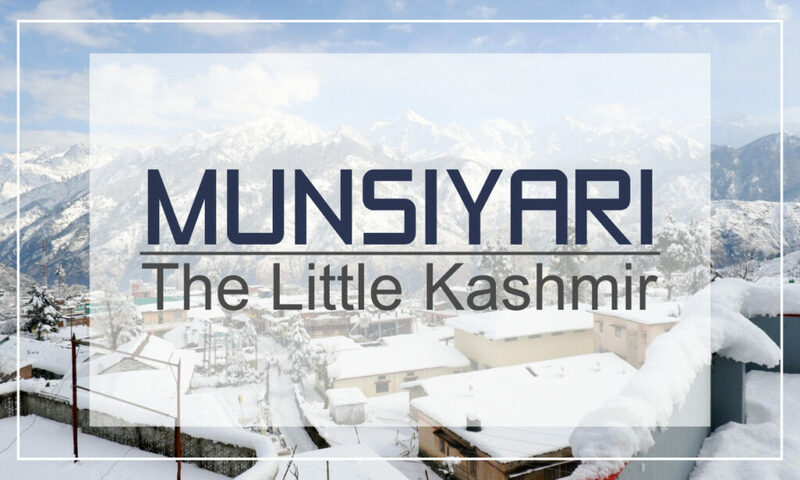 Munsiyari name has a meaning and it is ‘a place with snow’. And believe me, this place is as beautiful as it sounds. Literally, this is the place where I would love to lose myself. 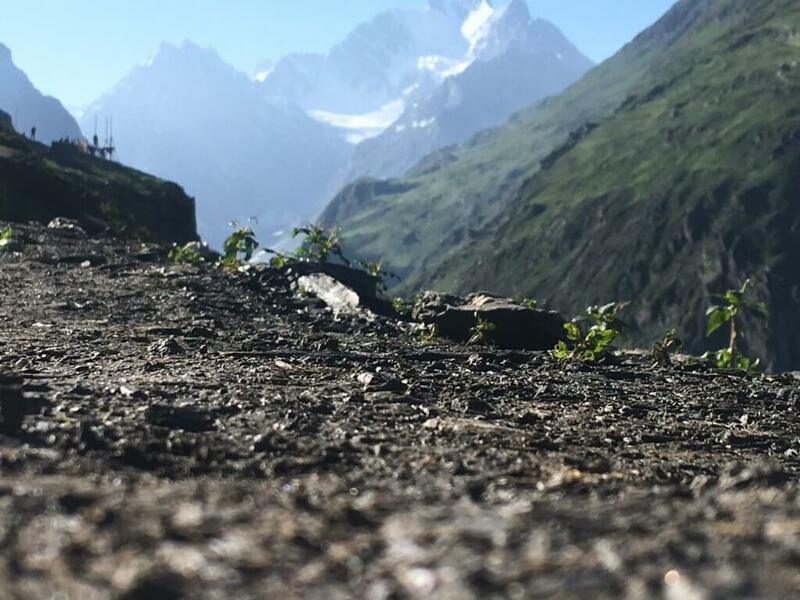 Don’t know how and in which matters, but I must tell you that I have a great connection with the Himalayan ranges. At first, I was studied in a college in Dehradun, a city or interim capital of Uttarakhand. This city was situated peacefully on the foothills of Himalayas, giving a charismatic view of Mussoorie. And nearly a year ago, I had Amarnath Yatra. 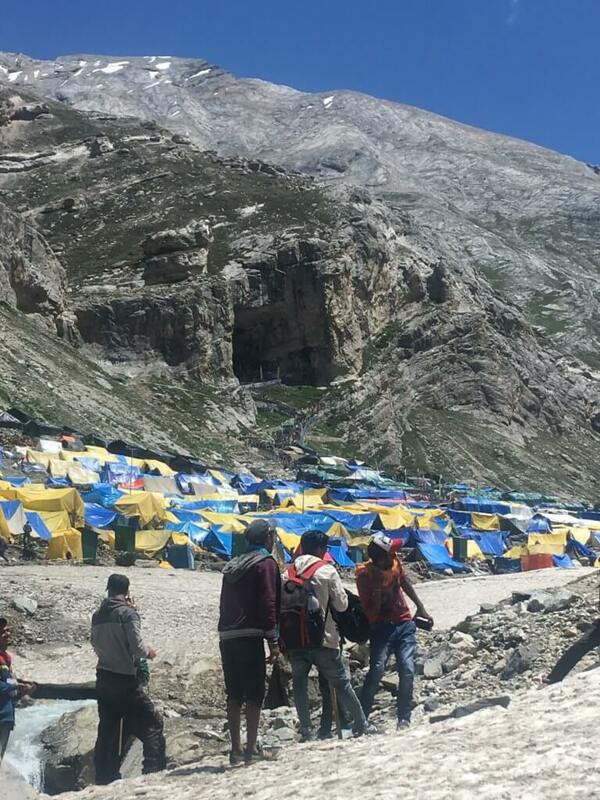 One of those religious treks in India which are acquiring a greater part of Himalayas. And now I recently ended-up exploring Munsiyari. A guy like me, nature lover and adventure enthusiast, this place is like a room full of toys, for a kid. And I literally was feeling very pleased by spending time in that province of Munsiyari. At the very starting of this year, I have read about this place in a blog post and it left me stoned. 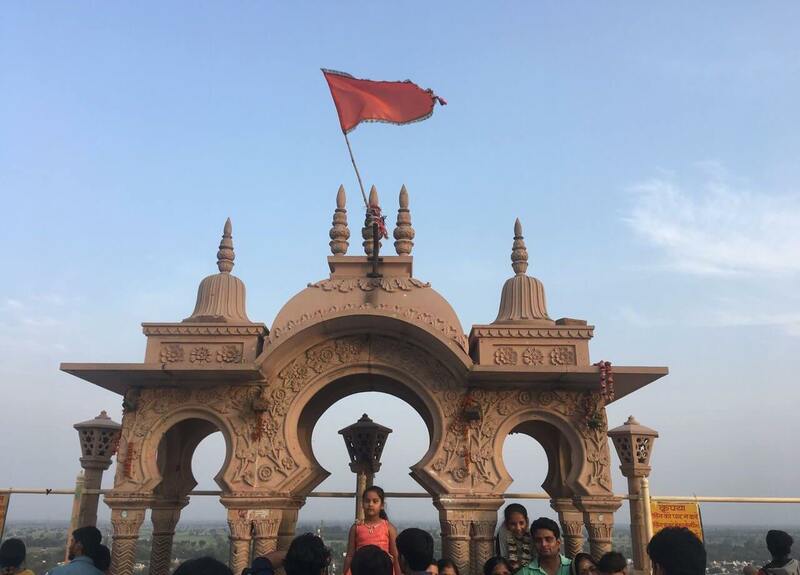 By the grace of the Lord, I got the chance to visit this place around Independence Day and with all spirit and enthusiasm, I have celebrated it very amazingly. 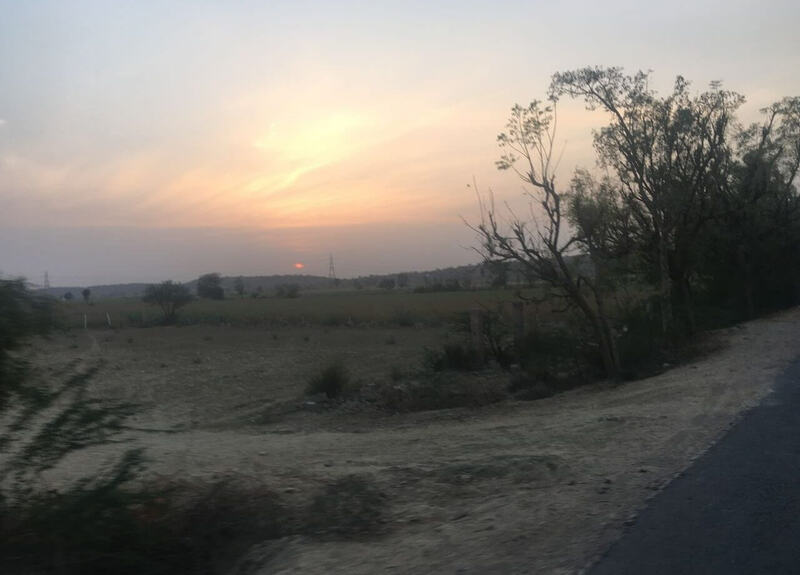 I started my journey from Delhi. From there I took a bus to Haldwani, a city in Nainital district of Uttarakhand. It took me to 8 hours in reaching Haldwani, and from there I took a cab (pre-booked) that took me to the Munsiyari. The whole journey was of 24 hours approx. 650 kilometers, time which is worth taking, if you want to see the realm of the Himalayan ranges. 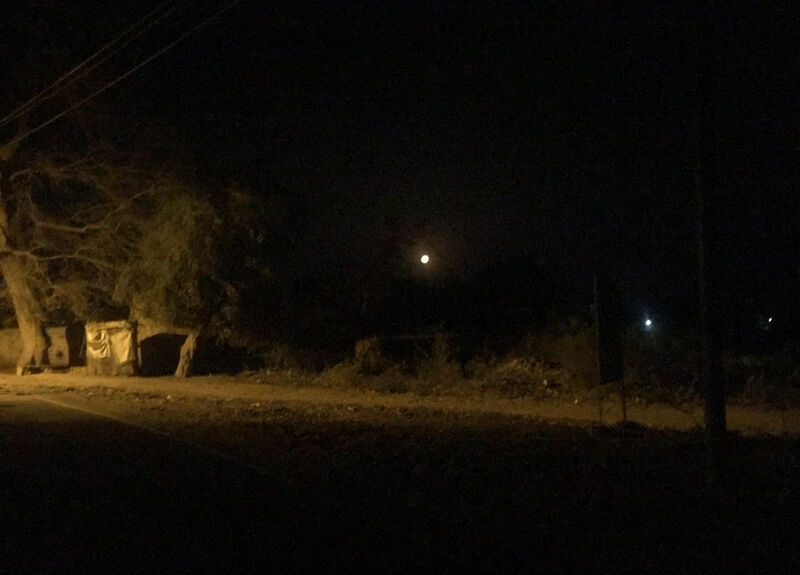 You can reach Haldwani from other major cities, but to reach Munsiyari, you have to be in Haldwani (a distance of 300 kilometers). This part of the Uttarakhand known as the Kumaon region. Basically, Uttarakhand is divided into two parts Kumaon and Garhwal regions. 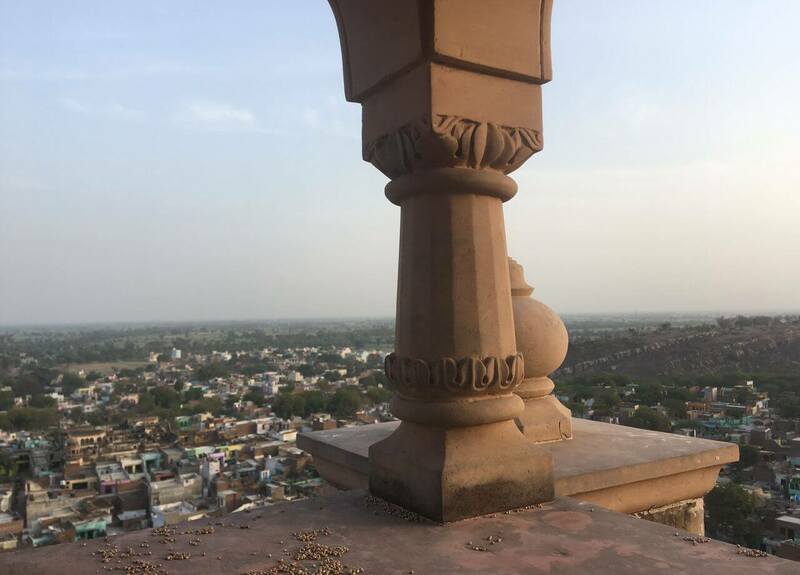 Like the Rishikesh and Fatehpur Sikri, this small village is also having some handful of places. The places which make a mind more enthusiastic about traveling and living. As it said, I have spent this Independence Day in the middle of great Himalayan peaks, Panchachuli Peaks, Hansling, and other Johar Valley Peaks. 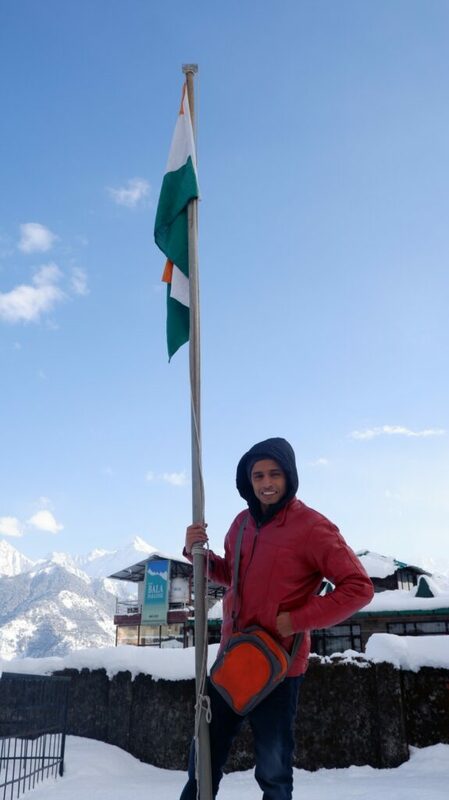 So I started my day by hosting my country’s flag from the compound of this city. As this city was covered in snow from head to toe, I walked 3 kilometers to reach this ridge. From this place, the scenic view that Munsiyari provides is just way beyond beautiful. 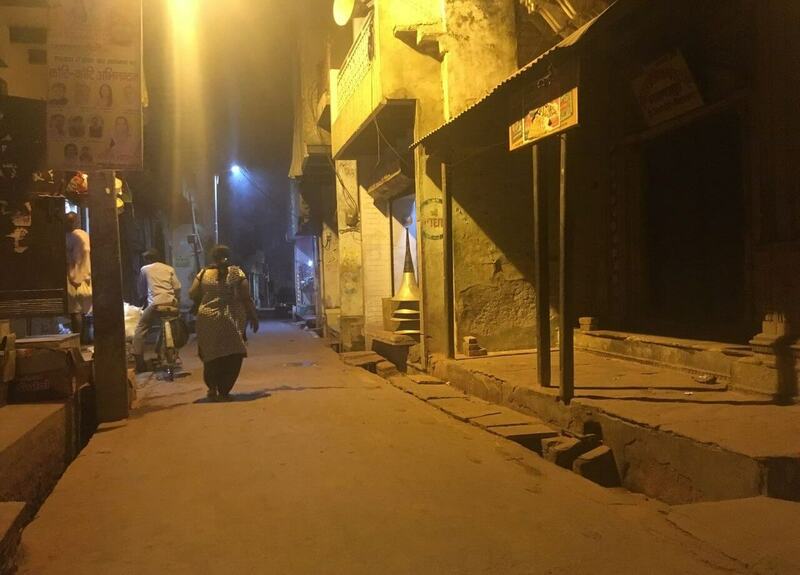 This just like the Switzerland of our India. 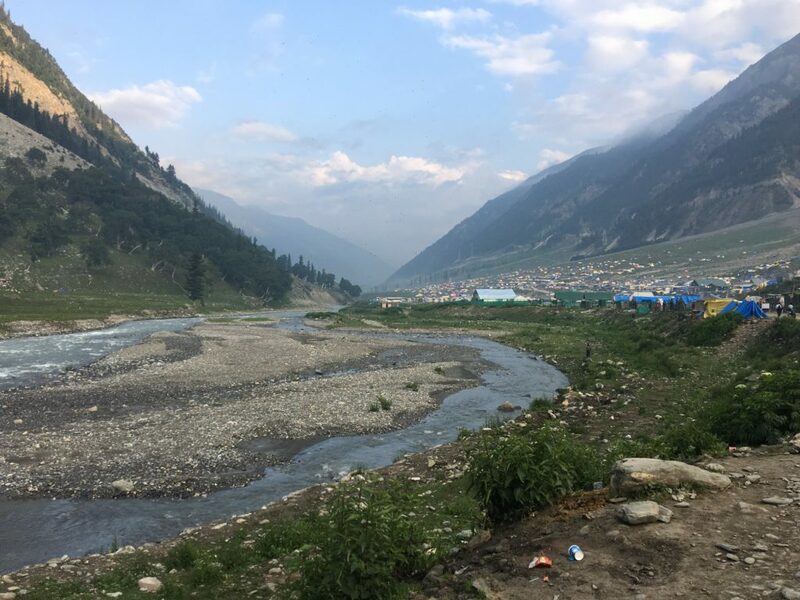 To the extends of Johar Valley, Munsiyari is also blessed with a river, Gori Ganga, source Milam Glacier. This meadow part of this Pithoragarh District is sole capable enough to draw the attention of peace and spiritual lover. At this part, the soul gets directly connected to the mind and provides a great view of the inner self. It is a trek of 8 kilometers, not easy but worth having. 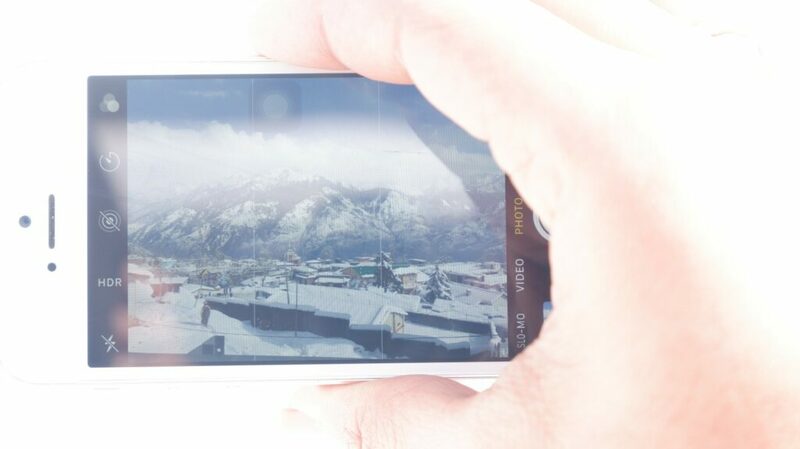 And to be honest, I can’t be able to reach this place just because of the excessive amount of snow. A layer of 4 feet, could you believe that? It is said that this year breaks the record of the last 22 years. This 2019 is much colder than the last two decades. Anyways, just because of this place, I have to visit this place again in the future. PROMISE. Wow! Before visiting this place I had only heard about the place which having hot-springs. Yes, this place is having hot-springs. They say that these hot pools are for the tired ones and believe me they have given rest to every single part of my body. 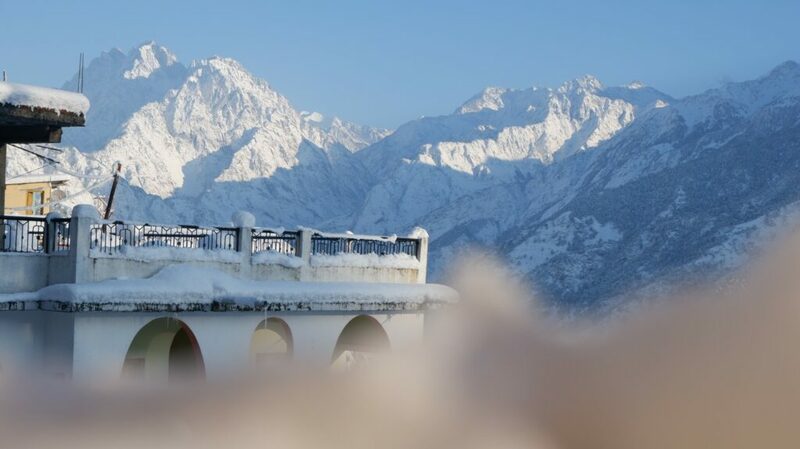 The name of this place is reaching at the top level in the winter sports destinations of India. Year by year this place is getting more and more travelers as well as tourists. 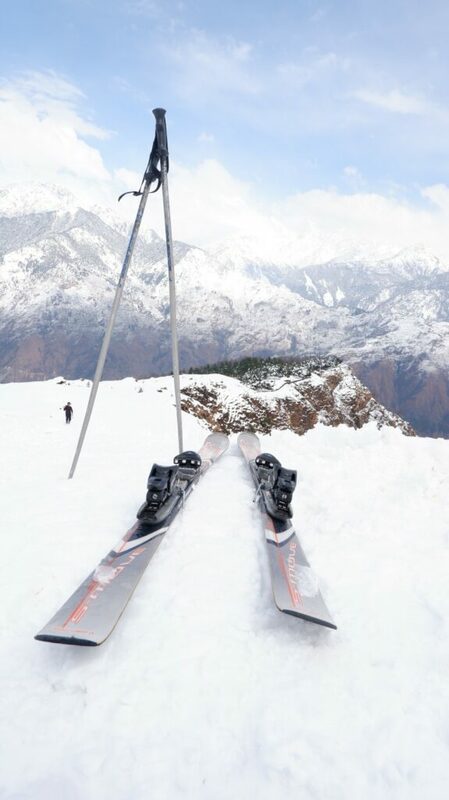 Munsiyari sounds best for professional skiers, also it is best for the learners. And to my amazement, I have also tried skiing for the very first time in my life. 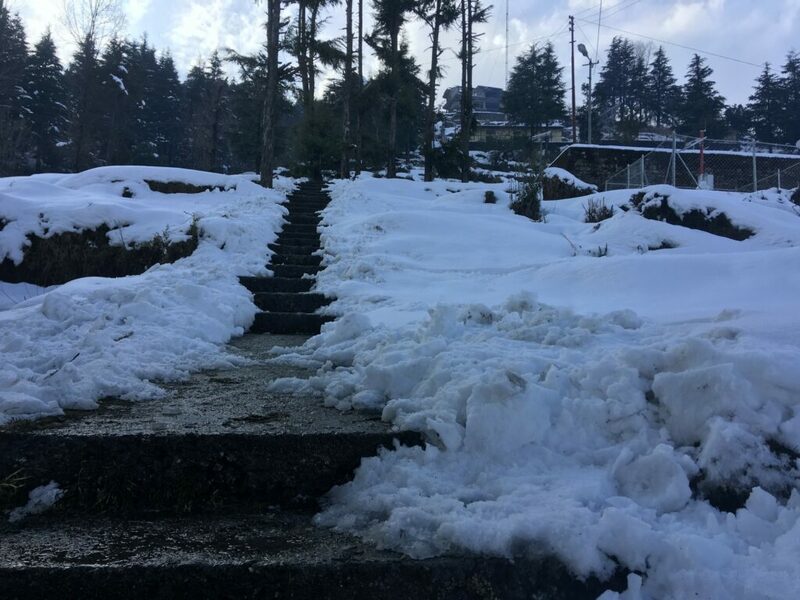 Munsiyari works as the gateway for the trekkers because it is the origin place for many glaciers like Milan, Ralam, Nanda Devi, Nanda Devi Base, and many more. A trek of 60 kilometers starts from this small village of Uttarakhand. Skilled mountaineers take this place in their count and try to get all the best possibilities. The Namik glacier trek is located on Kumaon Himalayas at an altitude of 3,600 meters. 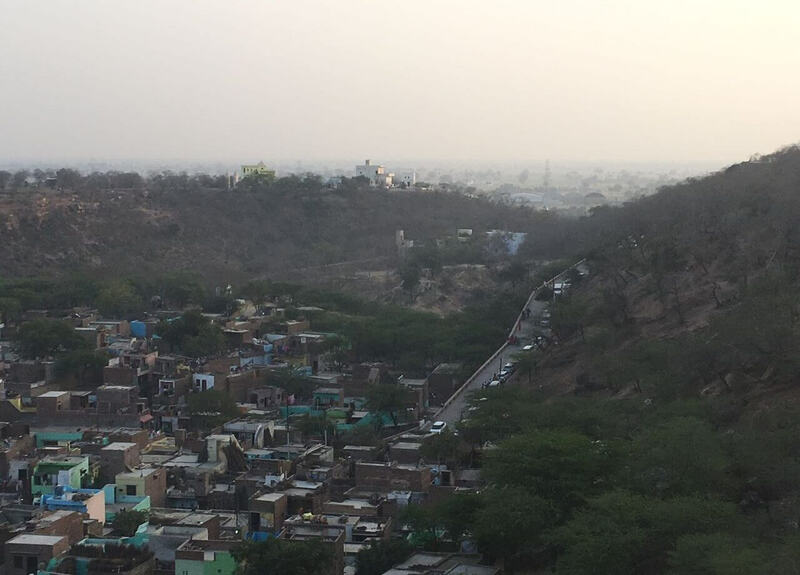 It is 40 km from Munsiyari and situated at the villages of Gogina and Namik. The glacier can be reached by trekking from Bala village on Thal-Munsiyari road near Birthi Fall. It is 129 km from Pithoragarh. It was the evening time and as the said the whole arena was covered in the snow. The sun was just about to go below the horizon and the best part of that time was, the Panchachuli peaks were turned into orange color. And I think watching those snow-capped peaks turning to orange and then it originality was my one of the best moments, that I was stolen from the vibes. 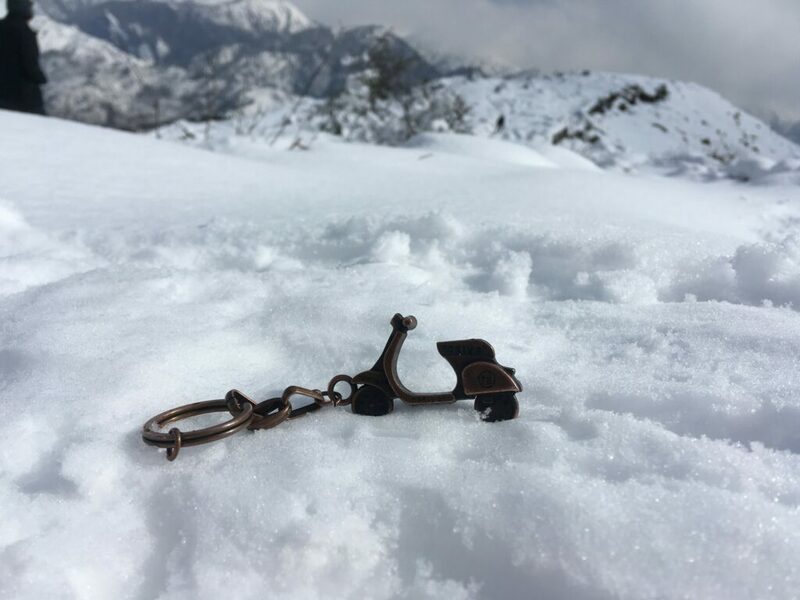 Everyone in the town was searching for the wooden pieces so that in the night they could give relief from that frozen winds. So did I. With some locals, I went on searching some dry wooden pieces and luckily we found three but they were half wet and half dry. 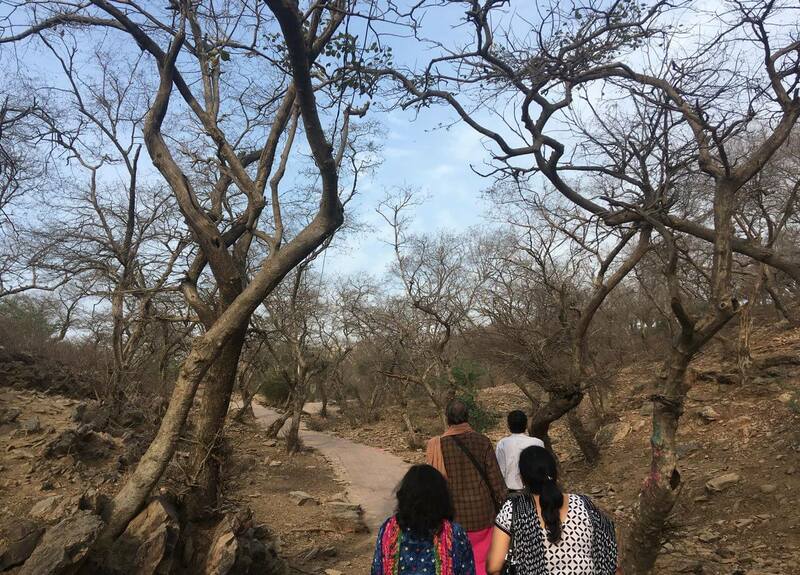 While returning from the woods, we were carrying lakdi (wood). But people standing nearby, watching us taking them, were continuously staring at us. Like, we were just carrying a ladki (girl). As if we were culprits and just about to make any sin. That moment was one that I will not forget ever. Munsiyari is very rich in flora and fauna. In this time of the year, this place gets a moderate temperature (suitable for everything). The Sun warm, the cool breeze, and fiercely flowing of Gori Ganga, all these things make this season most awesome. In this period of time, every trekking route opens up for the Mountaineers and trekkers. 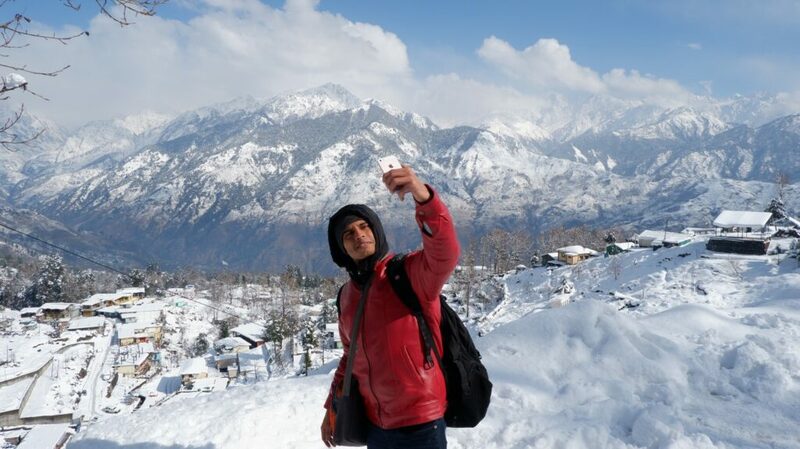 This is the time which allows trekkers to reach at the Nanda Devi Base via Munsiyari. This is the time which will tell you that what a meadow is? The lush green mountain peaks and trailing on them could be the time which is suitable best for inner peace. In this season, various kinds of medicinal plants found. And they are used in making various kinds of medicine like Keeda Ghas, Cannabis, and many others. 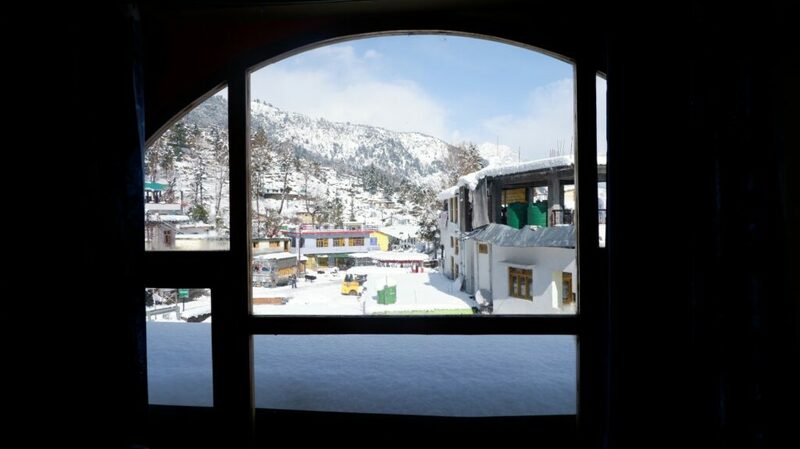 To experience India’s best snow-fall, Munsiyari is the picture-perfect place. Also, this is the season which is not good for trekkers but good for skiers. Munsiyari is one of the winter sports destinations. 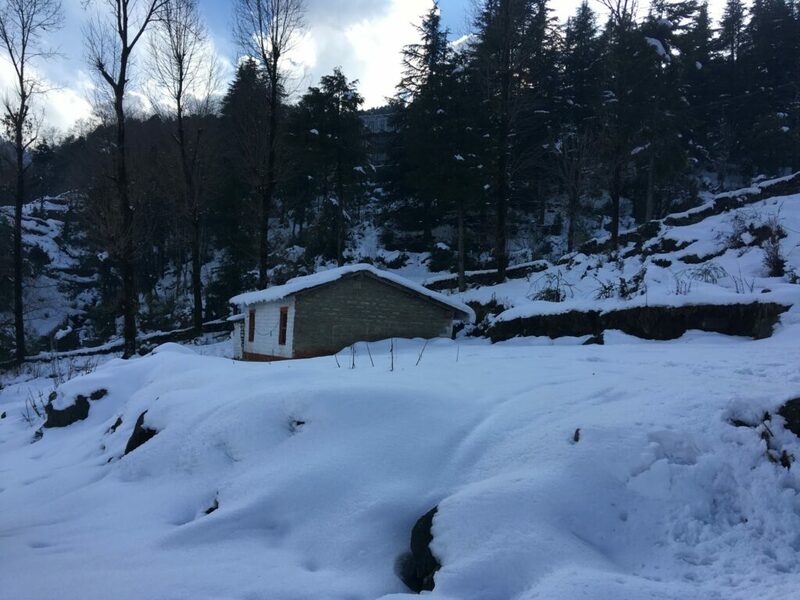 If you love to watch falling snow or feeling it on the cheeks then this is the place for you and the best time in the winters in the last of January. 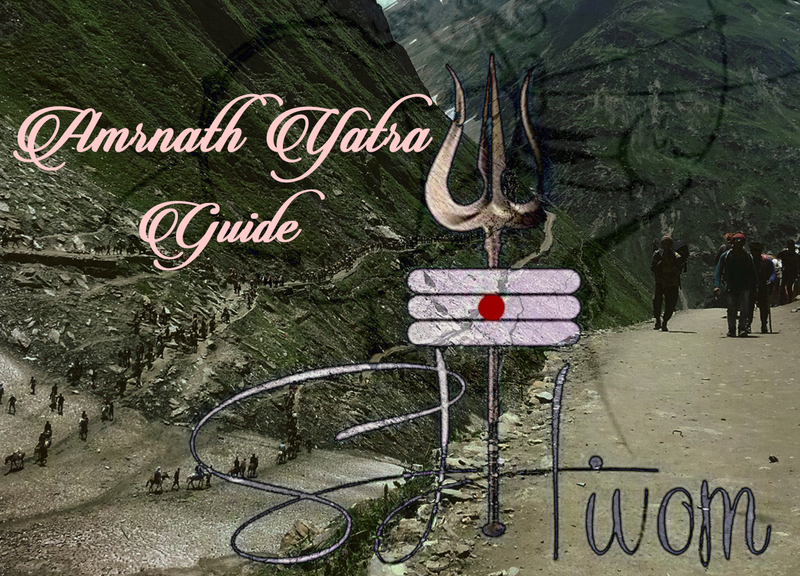 This is a full Amarnath Yatra Guide. 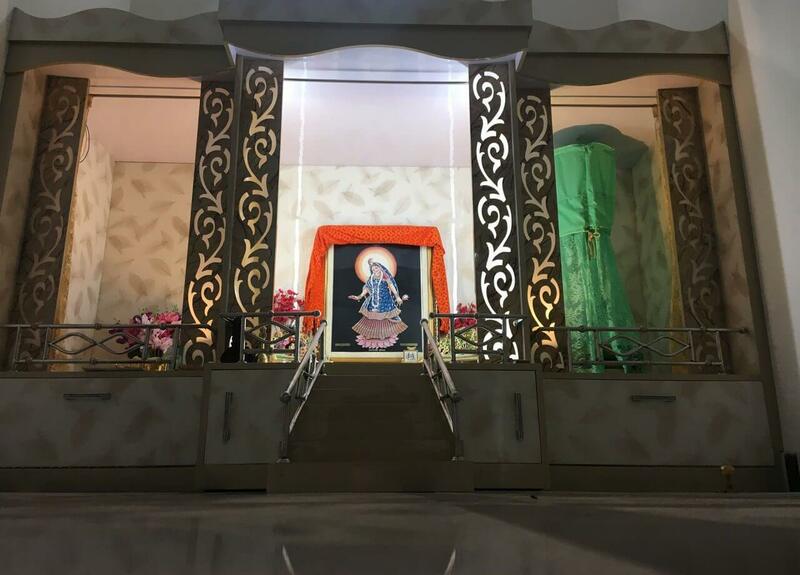 In this post, I have covered all the pin-points that are useful from the perspective of this most revered pilgrimage. I have tried to cover many questions that are frequently asked by the holy lovers. 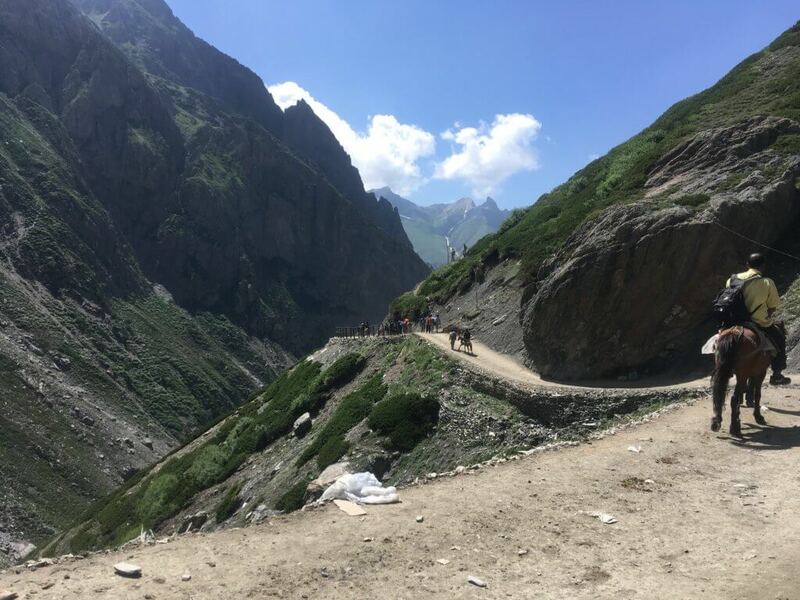 As many of you know that I recently had the privilege of visiting Amarnath Cave at Amarnath Yatra 2018 and shared my experience of this glorious trek as the legend of Amarnath Temple. And after living the every moment of this holy trek, honestly, I am feeling more alive and focused. The abode of Lord Shiva or the Amarnath Cave is situated about 13,500 feet above from the sea level in Southern-Kashmir Himalayas. And in today’s day and time, to reach that adoring cave became much easier (not that much easier). 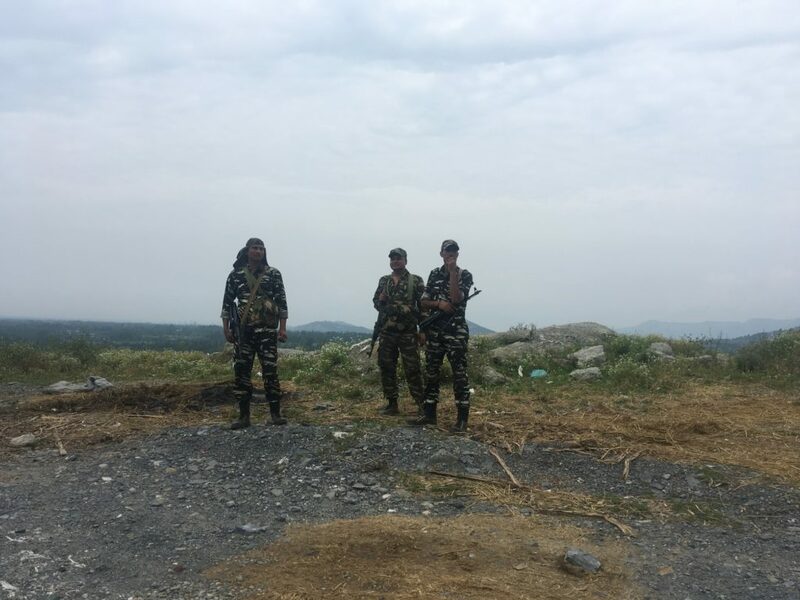 Border Security Force and National Security Guards made the task easier. So as the registration process transform itself. Shri Amarnathji Shrine Board, the caretaker and the whole-sole unity which makes the dream of many come true, has throne many easier ways. Like for the form you can simply go to this Application Form, to know about the submitting that form in the bank branches simple click on this. At the registration branch, Yatri has to submit a correctly filled application form and a Compulsory Health Certificate (CHC). To apply for Yatra Permit, the applicant-Yatri will submit the following document. Prescribed CHC issued on or after the specified date by the medical institution. Four Passport Size photographs and an Identity proof (later on the Yatra). It is the face that we could suffer from the high altitude sickness if we go above the 8000 feet. And in climbing to the cave, there are more chances of Acute Mountain Sickness (AMS). Below are the various problems that could be rise on Amarnath Yatra. High Altitude Cerebral Oedema – It is a very serious AMS and it occurs due to the swelling in the brain tissue. It is so dangerous that it can damage the brain. Symptoms of this disease are breathing problem, headache, fatigue, low eyesight, and paralyses. High Altitude Pulmonary Oedema – Due to this problem one might be suffer from failure of respiratory system. And it is due to the amassing of fluid in the lungs. Symptoms are weakness, fatigue, drowsiness, chest tightness, congestion and increased heart rate. Provide enough time to your body so that you can save yourself more from the disease. It is highly recommended that first 48 hours of climbing should be slow. Take such much as liquid substance as you can because at high altitude dehydration is a common process. So consume 4 liters of water, juice, watermelon and cucumber. Eat food that contains carbohydrate in bulk because the food that contains carbohydrate helps us in fighting with AMS. Do not take any medicine without the prior consent of Doctor, it may cause fatigue very badly. Mountains are not the place to showcase skills, it is better if you climb mountain but respect them and never try to win it. If you suffer from breathing problem, take a portable small oxygen cylinder that you can carry easily. Please do not consume alcohol or any other liquid that contaminated with caffeine. Please do not smoke, and stay away from sleeping pills. Dump the plastic or any non-biodegradable thing at the proper place. All the necessary measurement have been taken to fight with the garbage. 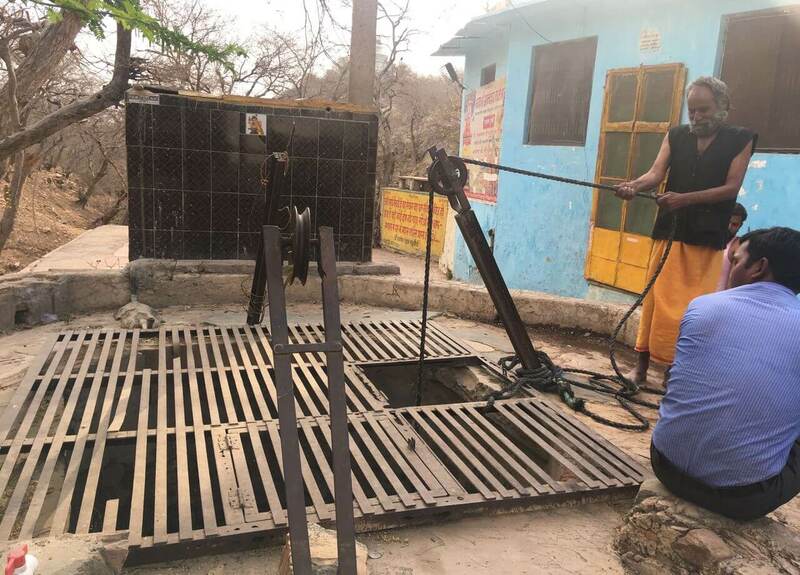 New sewage system has installed by the government. Before a month of having Amarnath Yatra, start doing a simple workout. Have 4 kilometer walk in a day. It will be better if you do yoga. 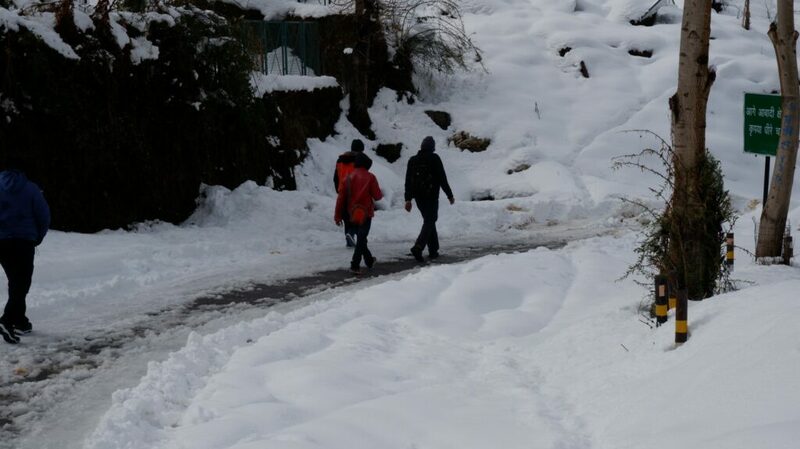 As the trek covers the steep snow-covered mountains and you have to cover them in that freezing temp. Please take sufficient woolen clothes, rain jacket or poncho, trekking shoes, and a torch. During the trek, you should have these things in your knapsack, enough water bottles, dry fruits, chocolates, and toffees. Please take any of the authentic identity proof or the Yatra slip. Please follow the instruction given by the Shree Amarnath Shrine board and pay attention to the updates which come very frequently. 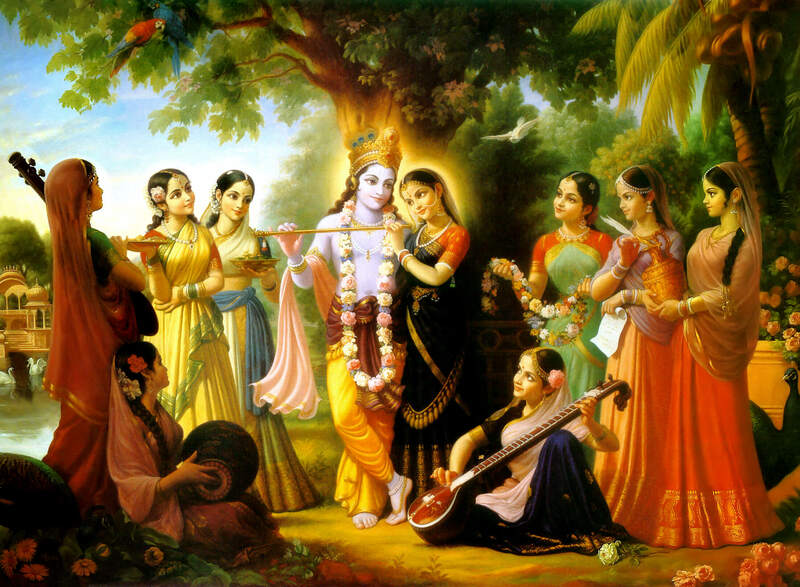 This whole world is the part of the Lord Shiva, the mountains, the earth, and the air he loves them a lot. Please take care of them. Do not stop at points which are under the sign of dangerous, follow the Army person advice. Please Do not try to cover short-cuts or small routes, it may be a mole of the life. Do not litter plastic en-route to Cave, the use of plastic is strictly prohibited and actionable offence. 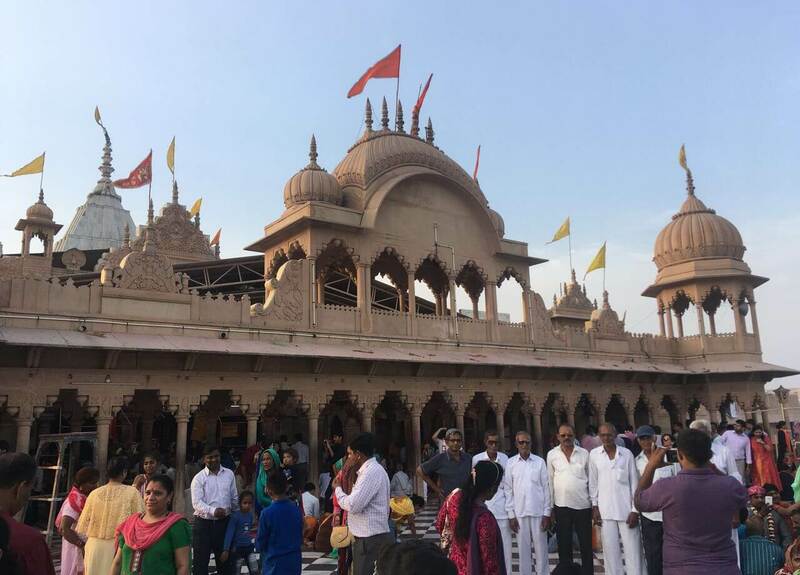 How can I go to Amarnath Yatra? It that’s just simple that you visit to your nearest town. Just make it a will to have a view of the Linga. Fill up the registration form either by going to nearest bank branch of J & K or by online on the website of shrine board. 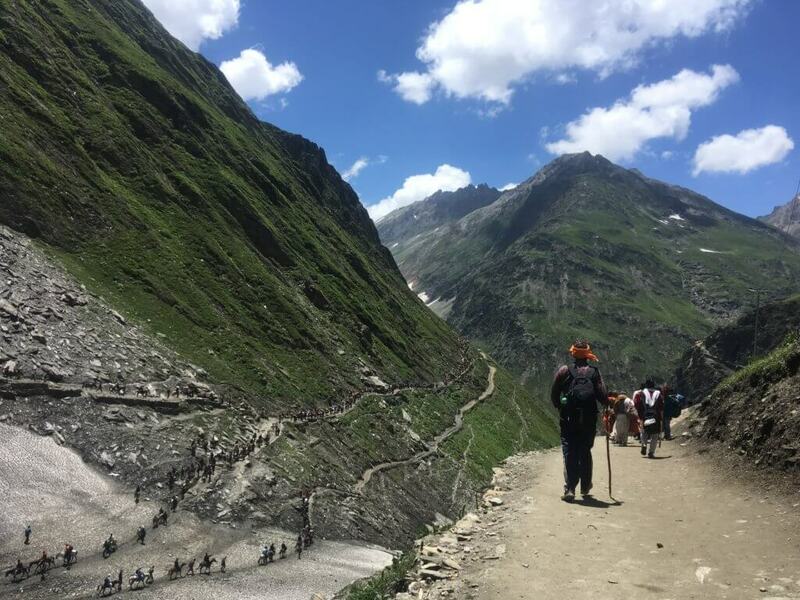 What is the cost of Amarnath Yatra? The money you will need is only in the registration, reaching to Pahalgam or Baltal, and from returning to the home. The basic needs will be taken care of well by the Bhandaras. In the total of these, one must have 8000 INR (most probably). How long is the Amarnath Yatra? As I have discussed that there are two routes for Cave, one is from Pahalgam and the second is from Baltal. 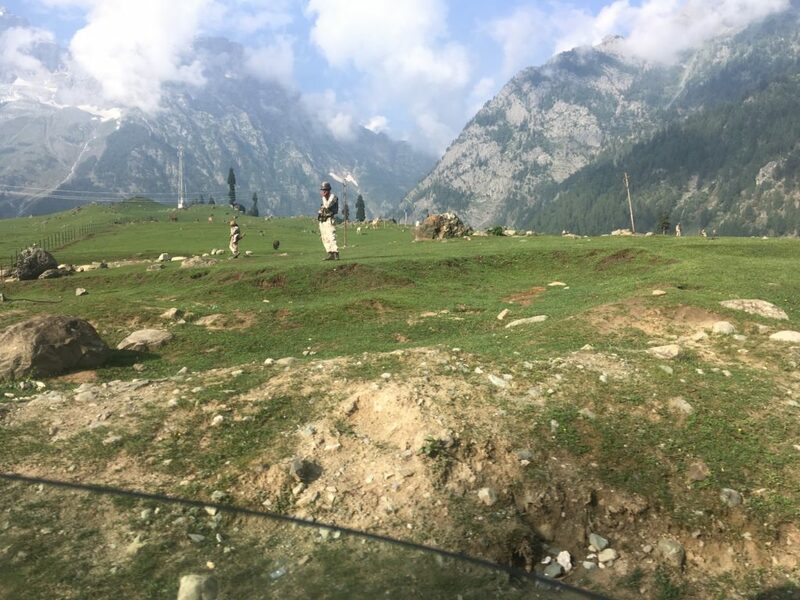 From Pahalgam, pilgrim have to cover 40 kilometers and from Baltal, it is of 14 kilometers. How long does it take for Amarnath Yatra? 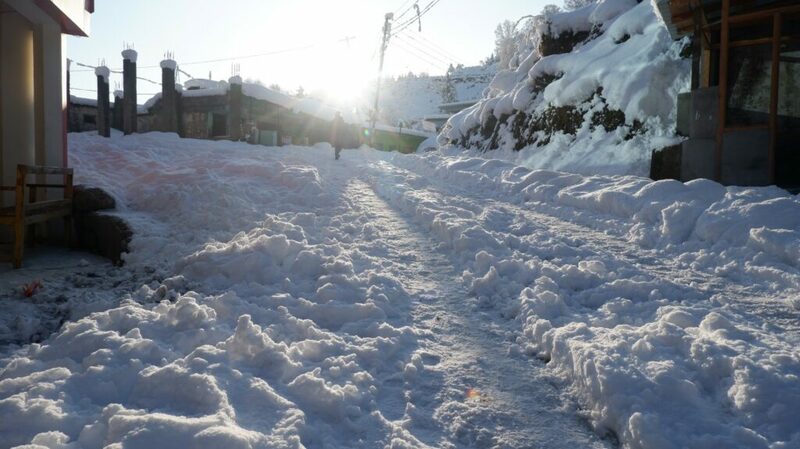 From Pahalgam, the Yatra will be of 5 to 6 days and from Baltal it can be covered in a day only.